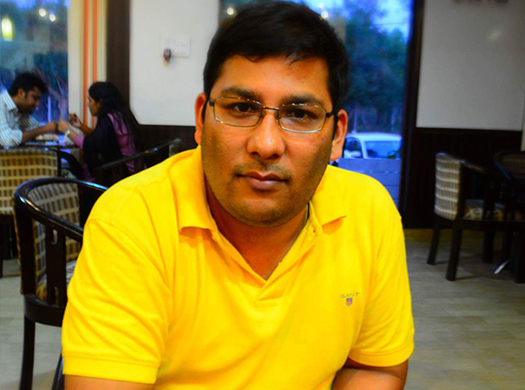 Ankur Gupta is the Founder Director of Brew Berrys Hospitality Pvt. Ltd. At 28, he had a vision to take Brand ‘Brewberrys’ international in the next 3 years. Highly committed and focused, he knows he is heading in the right direction, one café at a time. Promoter and Brand Development Director at Brew Berrys Hospitality Pvt. 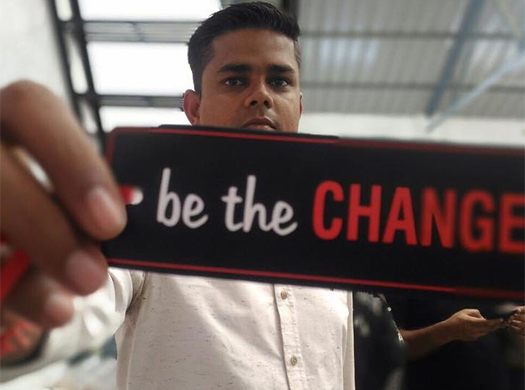 Ltd.
A volunteer with the ‘India against Corruption’ Campaign. Hard – working, focused and self-motivated. Avid Ayn Rand Fan. Highly inspired by Howard Roark of The Fountainhead and John Galt of Atlas Shrugged. Ardent Sachin Tendulkar fan. Plays Cricket & tennis. Also a National Level Baseball Player. Ronak KaPatel is a Director of Brew Berrys Hospitality Pvt. Ltd. His vision is to someday have a ‘Central Operational Kitchen’ to maintain and promote a High Quality food experience, at each Café pan India. Education – Bachelor of Hotel and Tourism Management. Operations Director at Brew Berrys Hospitality Pvt. Ltd. Pledges to build a Strong Service team to ensure flawless Daily Operations at All Cafés Pan India. Prior to Brewberrys he has worked with Marriott’s Baltimore, USA & Marriott’s, Cheshunt, UK. Avid Gamer. Loves his Play station. He takes each day one moment at a time.